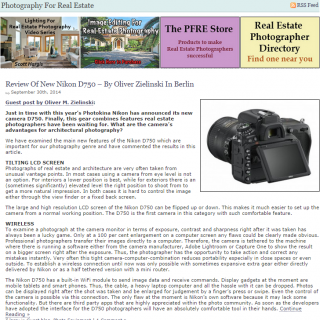 One of the most influential online portals for real estate photography has published our recently written article on the new Nikon D750 in RE photography yesterday. 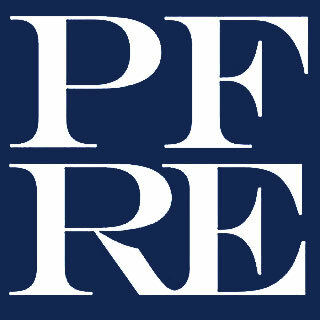 Larry Lohrman who oprerates this portal and is a successful real estate photographer himself assessed this article as interesting and published it on his blog over at PhotographyForRealEstate at full length. Just in time with this year’s Photokina Nikon has announced its new camera D750. 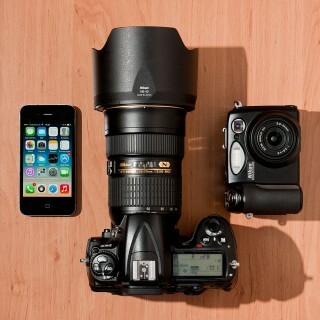 Finally this gear combines features real estate photographers have been waiting for. What are the camera’s advantages for architectural photography? We have examined the main new features of the Nikon D750 which are important for our photography genre and have commented the results in this article. 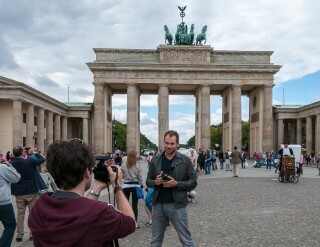 Yesterday I met with Patrick Hall and Lee Morris from Fstoppers right here in Berlin. Read my full report over on my portfolio website at primephoto.com. PhotographyForRealEstate is the leading English language plattform on the web on real estate photography. Today U.S. real estate photographer and operator of that website Larry Lohrman has presented the services of PrimePhoto at his blog. We feel quite happy about that honor. Our contact with Larry has already existed for quite a while. About one year ago we have published the German version of his e-book What Realtors Should Know About Photography. Since then this standard item counts as a favourite helper for entering real estate photography amongst German realtors. In his recent mention of PrimePhoto Lohrman writes about our latest newsletter, of which he is a subscriber, too. About every quarter we publish short reports on the activities of our photo studio with this tool. Lohrman is pleased about the fact that we are amongst the active real estate photographers in Germany. Thanks Larry. We also have some new ideas to intensify the colaboration via the ‚Big Pond‘. Be excited.